The Ford Edge has been around for a while and has built a solid reputation as one of the most family-friendly and fun-to-drive mid-size SUVs out there. 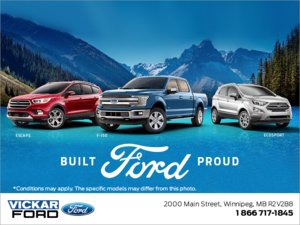 Part of Ford’s extensive collection of new sport utility vehicles, the Edge is designed for buyers who want more space than a compact SUV can offer, but don’t need three rows of seats. One of the Ford Edge’s main and direct competitors is the new Honda Passport. Unveiled this year, the Passport has quite a bit of interesting features to offer customers. That said, when it comes to value, the new Edge is very hard to beat. Starting at $34,599, the new Ford Edge is roughly $6,500 less than a Honda Passport. If you add all-wheel drive, you only add about $2,000 to the price of the Edge. Depending on the month, Ford manufacturer promotions sometimes even give you AWD for free. In other words, you will be paying a lot less for your new Ford Edge. 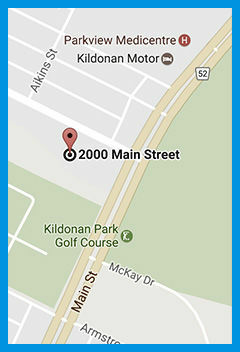 The Edge also comes with more attractive financing rates, and better available as well. Indeed, the Honda Passport is currently very hard to find, but at Vickar Ford we have plenty of new Ford Edge models to offer you. On the road, the Edge has plenty of power, and plenty of comfort as well. You will be impressed by the Edge’s level of refinement and how quiet the cabin is. With over 1,100 liters of cargo space, you also have enough room for everything you need to transport, and your passengers also have plenty of space inside. 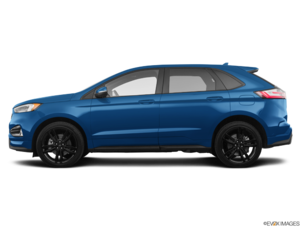 The new Ford Edge and the new Honda Passport are similar in many ways, but they are also quite different in terms of availability in pricing. 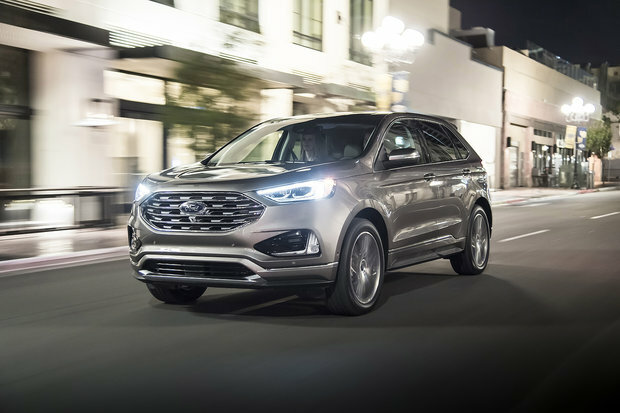 The Ford Edge’s 2.0-liter turbocharged four-cylinder engine delivers 250 horsepower and 275 pound-feet of torque, more torque than the Passport which gives the Edge that extra kick we want from our SUV when passing. Test drive the all-new Ford Edge today at Vickar Ford!